Toad Edge and Postgres. Working together in a new interface. 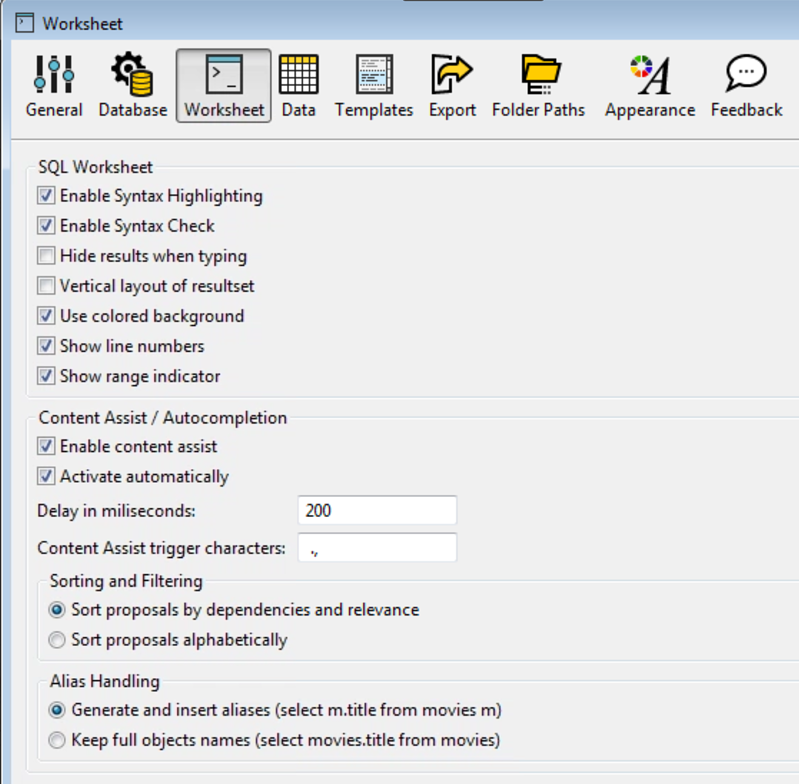 Write SQL code comfortably in a SQL worksheet. In this blog I am going to touch on bullet items 1 and 2. In future blogs I will cover the other items. 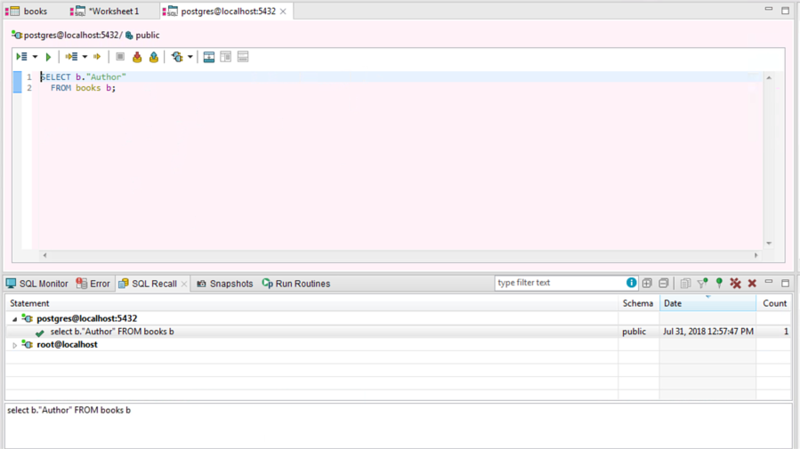 In the screen below you can see my current Postgres connection and some of the objects that are viewable in the Object Explorer window. Scrolling down in the window would show you more. 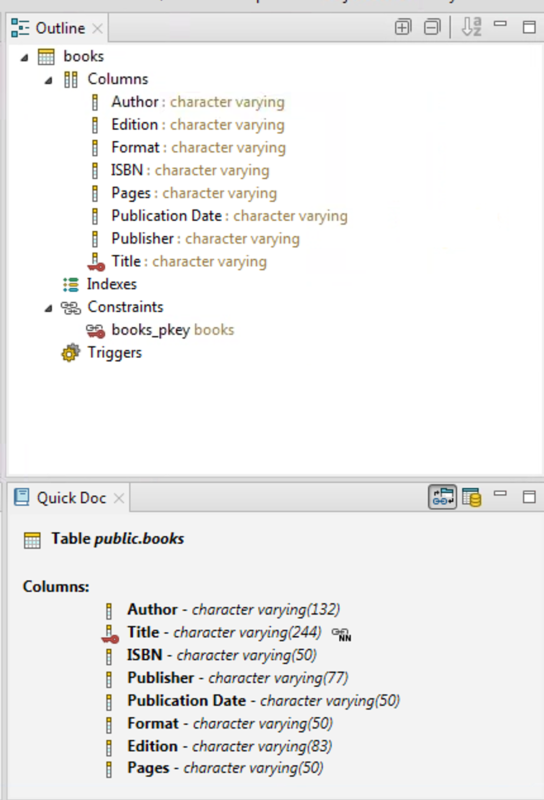 Clicking on the other tabs in the window would show you the columns, indexes, constraints, etc., associated with the table. Editing is done via a ‘Worksheet’. 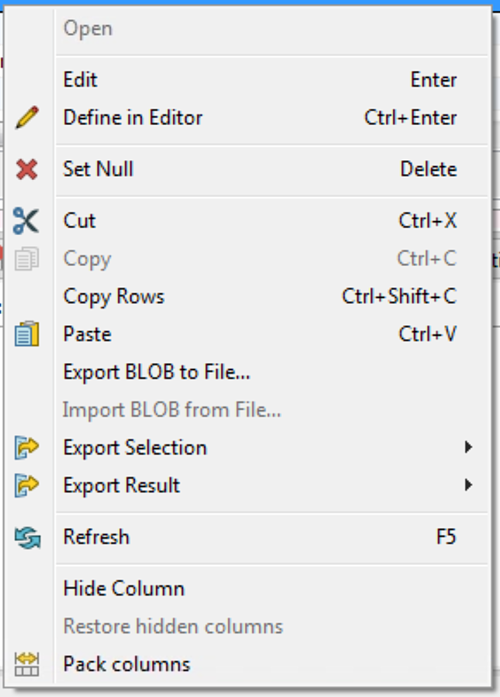 Toad Edge has “Content assist/ Autocomplete” capabilities, so as you are typing your SQL it can populate the tables and fields that are available to you without having to stop and go back to the Object Explorer window and look at the structure of the table or trying to remember all of the fields in a table. This can speed up your development time. 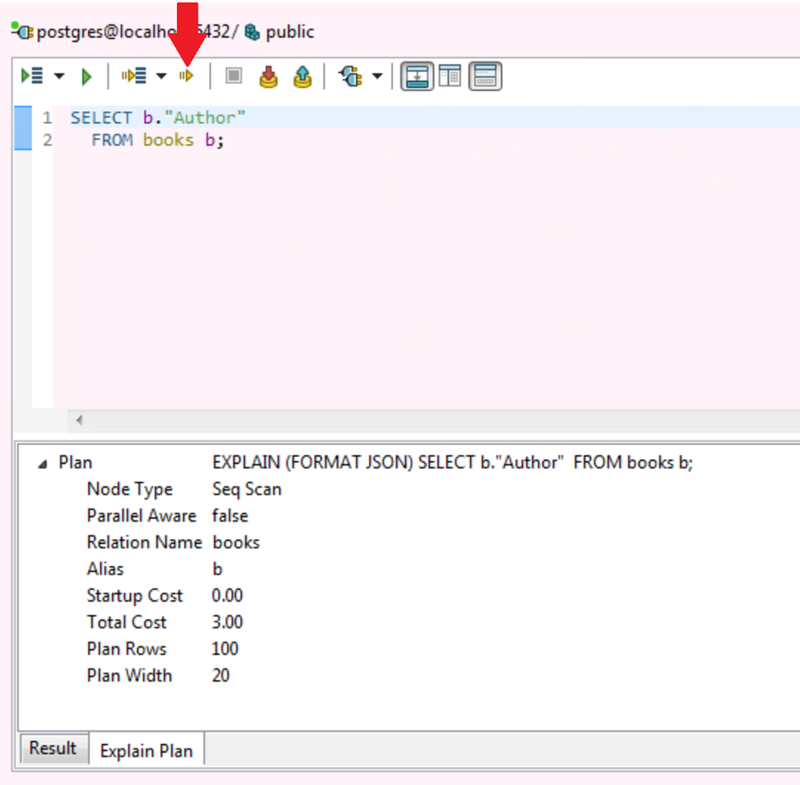 Once you have created your query you simply run it by clicking on the green arrow at the top of the worksheet. Once it has run, the bottom portion of the window will show you the results and with the SQL Monitor tab you can view the elapsed time of the query. Toad Edge will display any errors you may have in your query as well. But I am sure your code is error free. When you run queries they are saved in SQL Recall and you can recall them and rerun them at a later date. This is handy if you have several queries you have been working on and now you need to go back and find an ‘old’ query that you ran. Above you can see the query that was run previously and by doing a right-click on the statement in the recall window you are able to open it in a new worksheet and continue working with it. The last thing I want to share with you in this blog are ‘Explain Plans’. You have written a query and it ran successfully. But was it efficient? By looking at the explain plan you can start to get a feel for ‘how’ it ran and if you need to make any changes to it to improve the performance. And then you can view the explain plan results in the ‘explain Plan’ tab at the bottom of the window. Thank you for your time and allowing me to cover a couple of the features in this new release of Toad Edge for Postgres.